When searching for professional and affordable office movers, Latham, NY businesses don’t have to look far—Don’s Moving & Storage has proudly served the area since 1952! A family-owned business and trusted agent for Wheaton World Wide Moving, we have both the strong customer focus and reliable industry partnerships necessary to pack, transport, and deliver your office anywhere. Throughout the relocation process, we’ll focus on minimizing downtime and reducing cost to keep your business running as usual. At Don’s Moving & Storage, we’re passionate about what we do, and we strive for 100% customer satisfaction with all of our office moves. Through a dedicated move coordinator, we’ll work closely with you or your management team to provide the exact type of service you require. 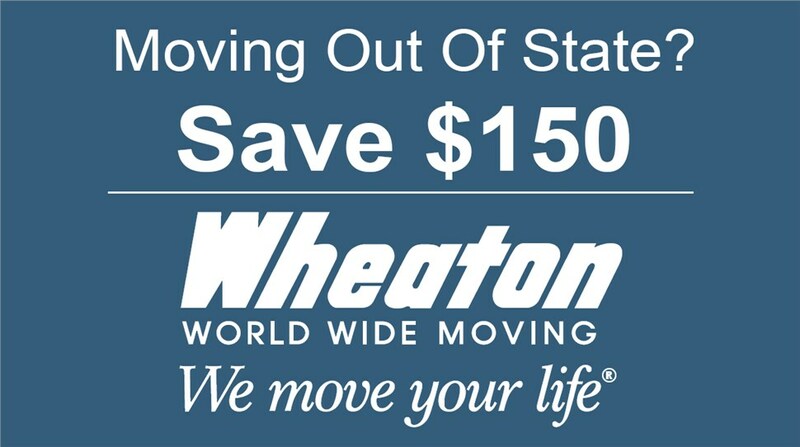 Thanks to the global reach of the Wheaton World Wide Moving network, we’re able to offer streamlined support for office moves of any distance! With more than 65 years of industry service, the Latham office movers of Don’s Moving & Storage offer comprehensive experience and state-of-the-art technology that give us the ability to handle any potential obstacle with ease and confidence. In addition to our many years of experience, we’re proud to be a certified Minority- or Women-Owned Business Enterprise (MWBE)—a further reflection of our pioneering service and expertise! Wherever you may be moving, our MWBE-certified experts will be there to exceed your expectations with an on-time, under-budget, and totally worry-free result. Ready to get started? Then contact our Latham office moving company today to schedule your free in-office moving survey and quote! 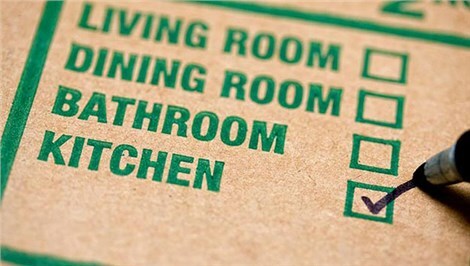 Simply give our friendly office moving pros a call or use our quick online form to sign up now.